Custom kid's shirts in one place! Kidozi is the ultimate destination to find perfect t-shirts, sweatshirts or hoodies. 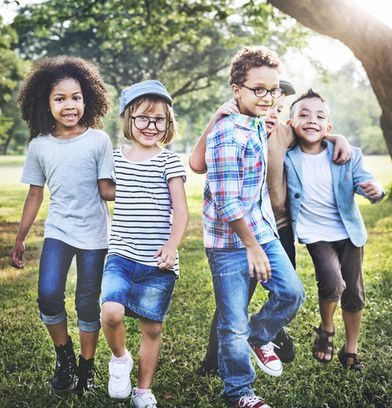 If you are looking for custom shirts for kids that are unique and customized, we offer one of the greatest design selection. Our huge library of absolutely original artwork will give you ideas for an entirely new wardrobe. 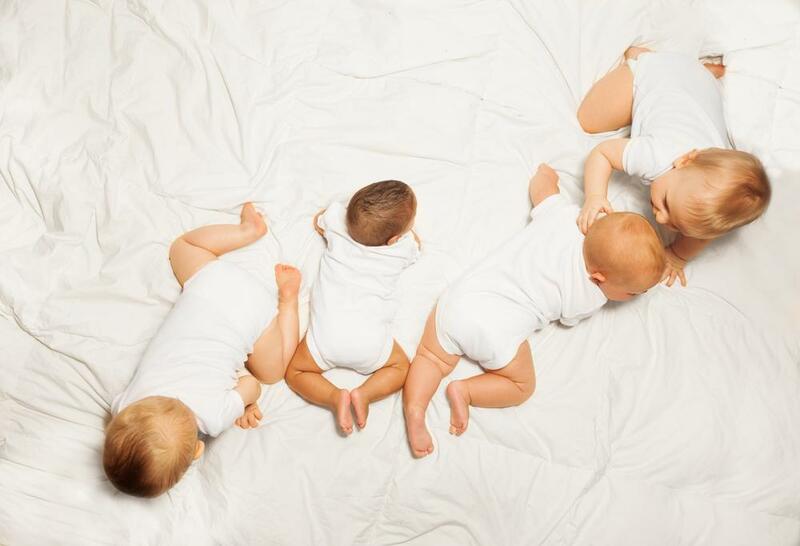 Supreme shirts kids are going to love, and funny kid’s shirts designs can make a perfect present for all the special occasions ahead of you. Pick an amazing gift for the next holiday season or a birthday party. You can spend hours browsing through our designs, even if you narrow your search. 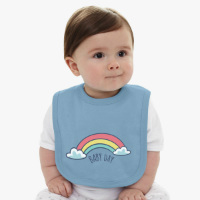 Every design you see is applicable on kid’s shirts, custom kid’s t-shirt, sweatshirts and hoodies. 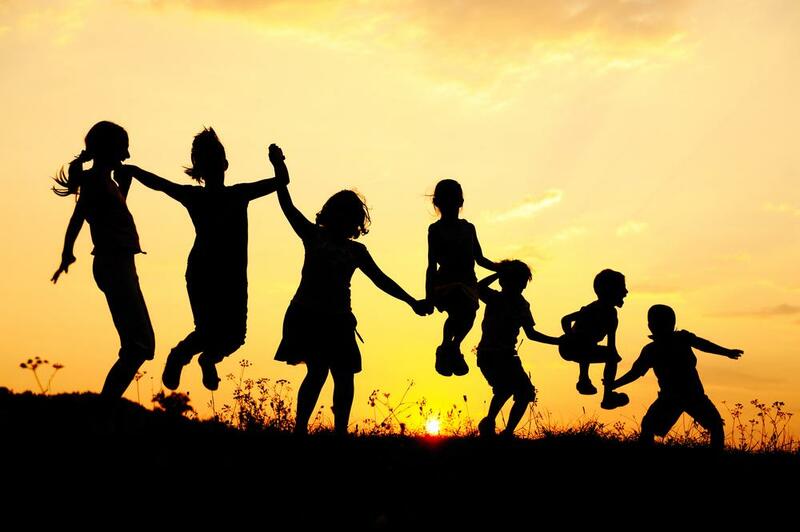 Pick the best shirts for kids right here, on the spot! But don't stop here. Now, with our Design Tool you can customize the existing design further, or even upload your own. If you have a creative vibe in you, let it show! Our Design Tool is easy to use. 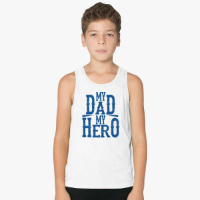 Once you get a hang of it, creating kid’s t-shirts is going to be a walk in the park. 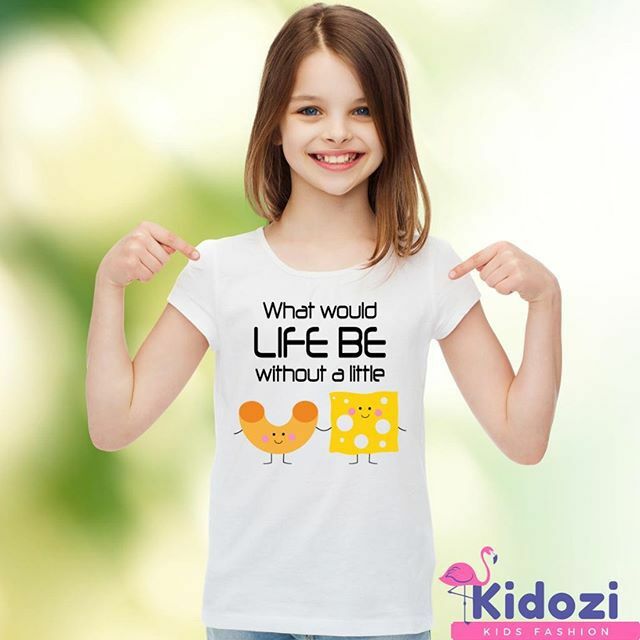 What Kidozi offers is an uncommon apparel and truly custom made shirts for kids. Our family of designers is working hard every day to bring you something cool and fresh, unique items that you won't be able to find anywhere else. Make funny t-shirts for kids, or funny kid’s shirts with long sleeves; sweatshirts and hoodies for cooler days. 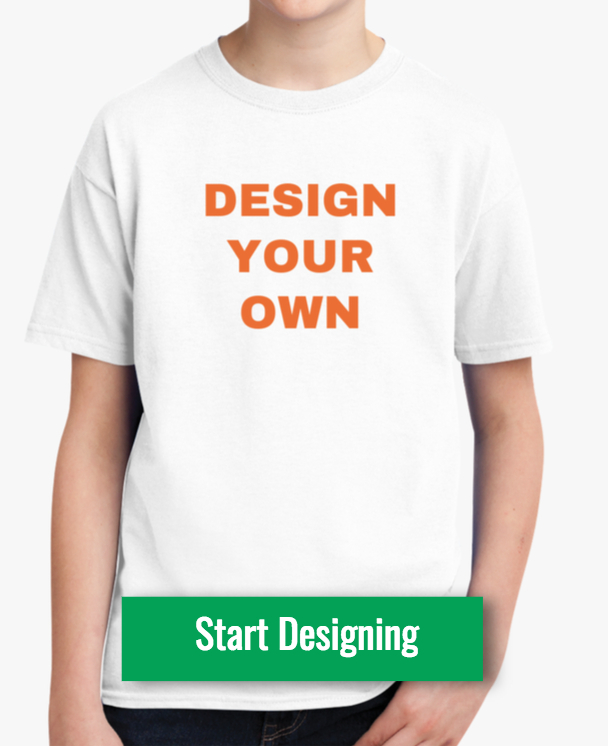 Try out your designing skills on a custom kid’s shirt. You might make a perfect present, or if not... Start over again and have fun with our Design Tool! Make sure that your style stays unique, fresh, and evergreen. Once you pick a great kid’s t-shirt design, your order is going to be on your doorstep in 2 to 3 days. It is that easy. 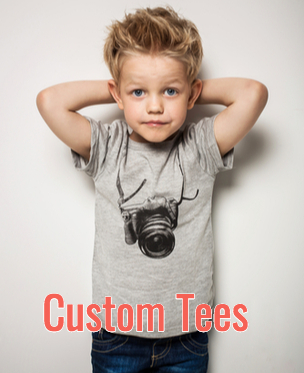 Custom made t-shirts for kids are always trending, and they become a new standard. 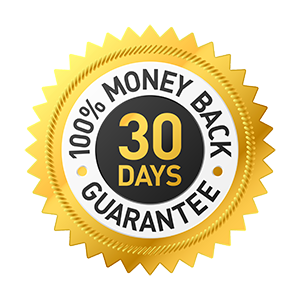 Get the best quality t-shirt, hoodie or a sweatshirt for your kids. All the designs in custom t-shirts for kids section are also available on hoodies and sweatshirts. And they are all just a few clicks away. Start designing with our Design Tool, or enjoy the shopping from the comfort of your chair. Make sure you include your kids in the process. 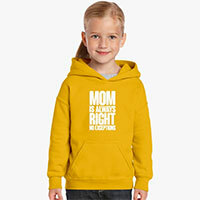 Searching for hoodies, sweatshirts or custom t-shirts for kids have never been more fun!